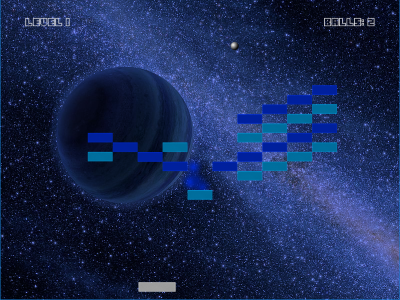 This is an Arkanoid clone I made for the "Learn to Code by Making Games" course on Udemy. There are six levels, and a new block type is introduced each level. You start with three lives but can gain one life each level by destroying a certain number of bricks.